We began our partnership with Siakago in the fall of 2016. 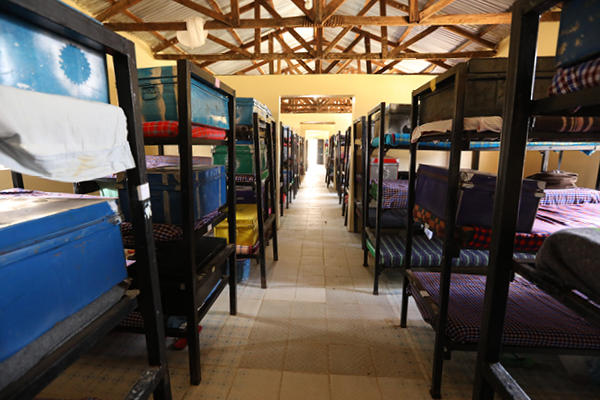 The headmistress, teachers and students at this school are outstanding, but the school is in dire need of a new dormitory and washroom facility. With no government funding for building projects, the school has no ability to fund this project themselves. 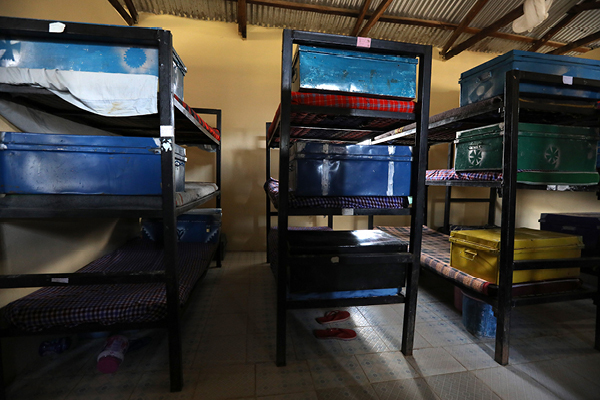 Growth in the school population means the dormitories are so overcrowded there are now three beds to a bunk. One Girl Can are beginning a project to rebuild a dormitory and new adjoining washroom facility to increase capacity and improve living conditions for the girls. Donate and help us change the lives of the girls at Siakago School! Help us build Siakago School!